Matthew, Wesley and Nathan are just three of our five installers. These young men are all business professionals. Their vehicles contain all the inventory and equipment needed for any dog and any configuration. Our installers are full time people who have not less than ten years experience installing and are also American Kennel Club Certified Trainers. Pet Stop of North Georgia is the number two dealer in the Pet Stop Dealer Net Work. We are a 20+ year Family Owned and Operated Business residing in the Atlanta North Georgia area. We love what we do and want to help families and dogs enjoy each other again. We are the Pet Fence ExpertsTM. We install the smallest, lightest, rechargeable, diagnostic, blue tooth receiver in the industry. If you can find a more technologically advanced underground dog fence, we will buy it. for you. Our Entire Staff Invites You to Try the Pet Stop Difference Today! Teresa and I moved to the Atlanta Area in 1985. 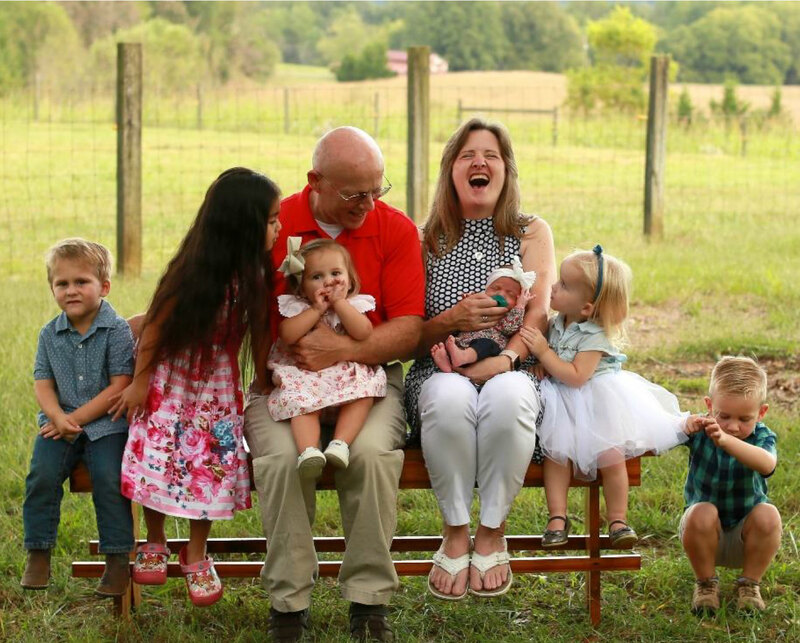 Since then four children have been born, all are married and now there are 7 Grandchildren. 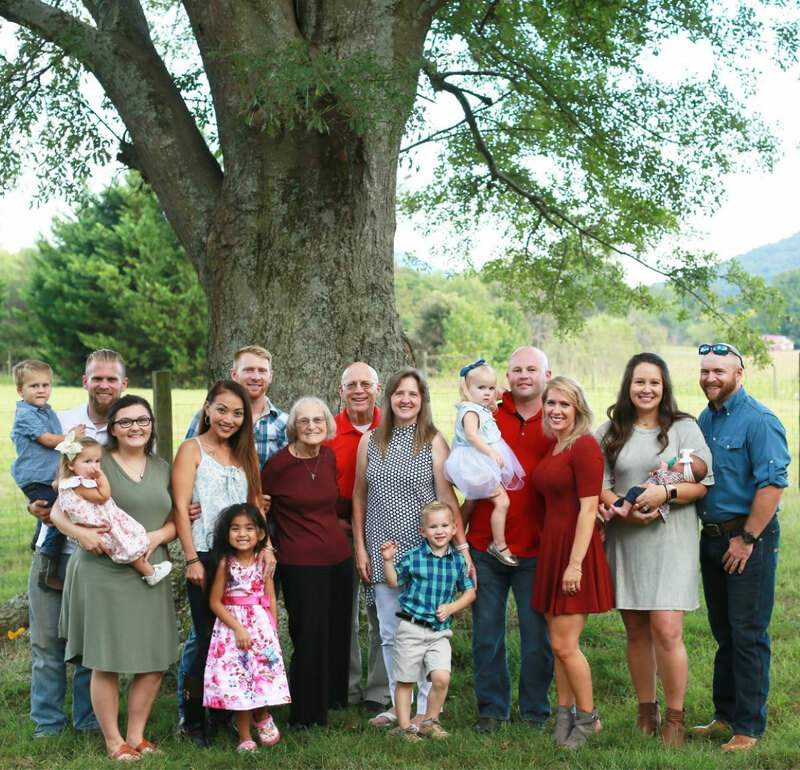 Our business is a family business started in January of 2000; Teresa and I give the Lord Jesus the Glory for each of these four new families. Our family focus, over the years, is to love Jesus, value family, and value providing excellence in everything we do. If you have a Pet Stop Electronic Dog Fence, allowed us to train your dog through Whispering Oaks Professional Dog Training AKC Programs or have a Plexidor Dog Door installed, you have seen our family’s dedicated work and commitment to excellent. Teresa and I have worked together for over 40 years and are grateful to share our lives with others. We have raised four children, managed 11 restaurants for Burger King, planted churches and started three businesses all since 1981. Now we are investing our lives in all six of our grandchildren. Yes, we are spoiled. We have seen all four of our children married and living the same principles we taught them. Our lives evolve around each other, our family, our businesses and our Savior the Lord Jesus. Our family is committed to excellence in serving you and your family. If you extend to us your trust in providing your services, you will not be disappointed. My father taught me to never over promise or under deliver. He told me I must be a man of my word. Say what I’ll do for you and do exactly what I promised you. Adam and Alisha have a little baby named Gracie. 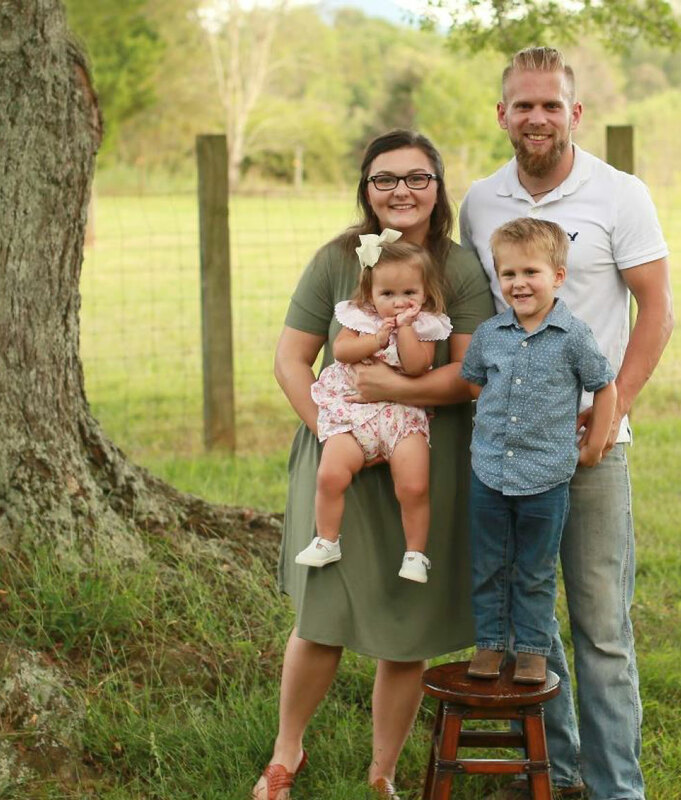 Adam said he was not going to settle for just any girl but would wait until God provided for him. Alishia was worth the wait in every way! Adam and Alishia are the future of our company and are a great team. 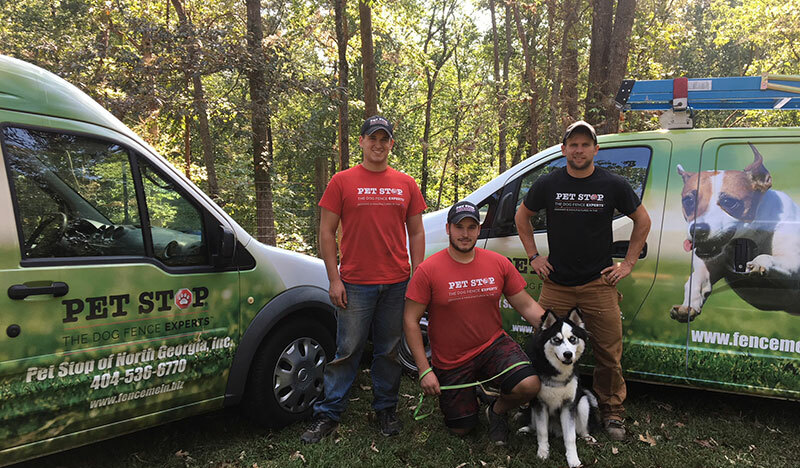 Adam, is part owner of our company, and has been installing Pet Stop, Plexidor and trained dogs throughout his growing up years even until now. He is professional, polite, knowledgeable and he knows how to treat people with respect. Adam can answer any questions you might have about any brand of pet fence. Including Invisible Fence, Dog Watch, Dog Guard, with over 10 yrs. of experience in the invisible dog fence industry. Matthew and Carley are the youngest, but do not let their age fool you, they both have many talents. They have two beautiful children Lukas and Laney. Matthew has served in the Marines; we are grateful for his service. Matthew is part owner of our company and works for Pet Stop as well as an installer for Plexidor. He is a natural with evaluating and professionally training dogs for Whispering Oaks Professional Dog Training. One of our three businesses. He will install your Pet Stop anywhere. Matthew and Carley are the future of our company so no worries about who is going to be around for the next 40+ years. Carley boards and trains dogs at her home. Matthew is very customer focused and gives every customer and every dog his very best effort. 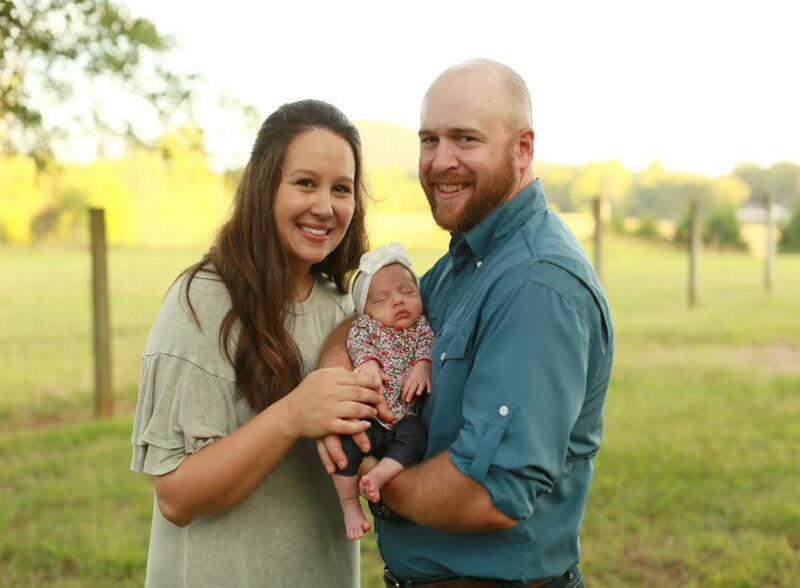 Matthew and Carley love serving their church each week; they are a couple determined to always doing their best each day. 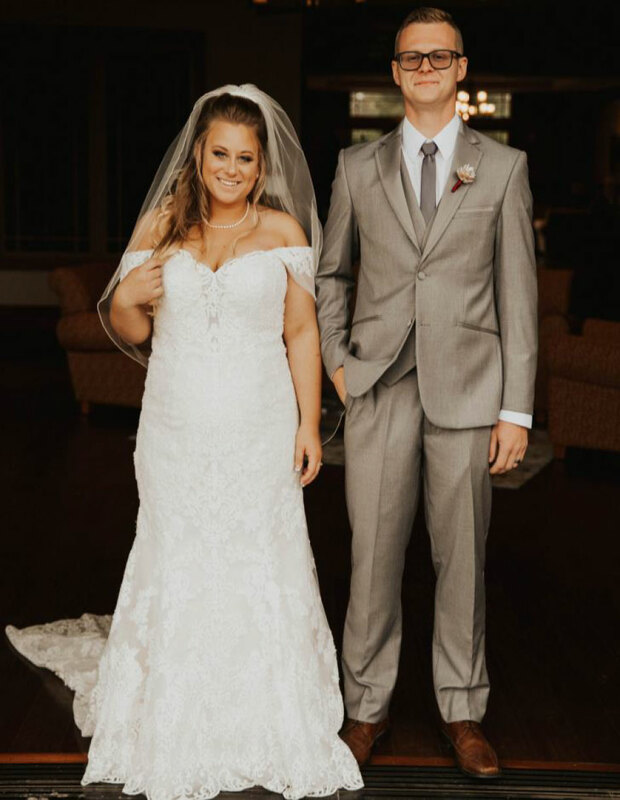 Jason and Rachel were engaged to be married when they came to work with us. We are privileged to have them with us. They are a sweet couple with their whole lives ahead of them. Rachel is our Office Operations Manager and is amazingly efficient and wonderful to speak and work with. When you call you will find that Rachel is filled with answers to any questions you could imagine. Our company is a much better place to work with Rachel at the helm in all things: customers, scheduling, inventory, troubleshooting problems with any brand Electronic Dog Fence. Give us a call at 404-536-6770 and see for yourself! Jason, works as a Certified Installer and has many transferable skills. When Jason decided to come to work with our Pet Stop Team we knew we found a person who believes that the Customer is King! Jason arrives on time, walks the property with you before the installation, answers all your questions and will have your fence installed professionally in about 5 hours. You can trust Jason to do an excellent job for both you and your dog or cat. Jason is at work for your best interest as soon as he steps out of his vehicle.